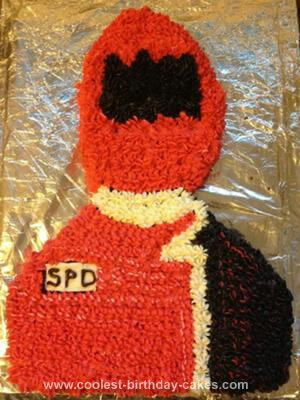 Morph into your favorite Power Ranger while you browse through this awesome homemade cake collection. 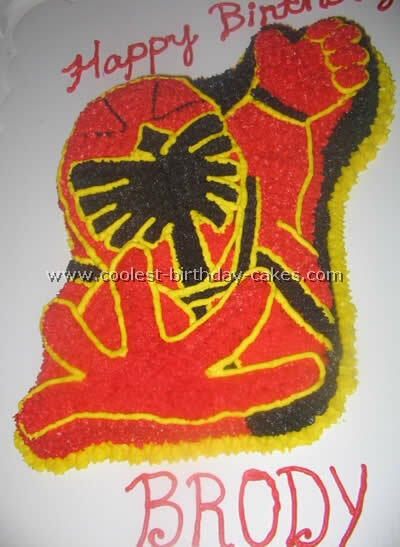 Powerful, fun and colorful, these Power Rangers cakes are everything you want in an awesome birthday cake! It’s thrilling for a kid to have their favorite characters and toys as their birthday cake. 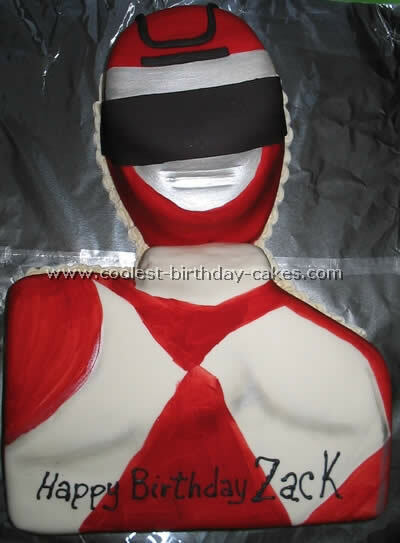 While it may seem intimidating, there are many clever ways to make a Power Rangers cake without staying up all night. Of course, if you would like to stay up decorating all night, there are many ideas for you too! 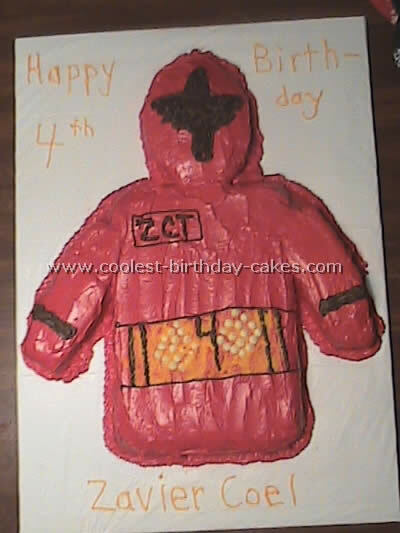 One fantastic design idea is take one part of the uniform, such as the shirt, and make that the entire birthday cake. Another popular idea is to focus on the helmet. 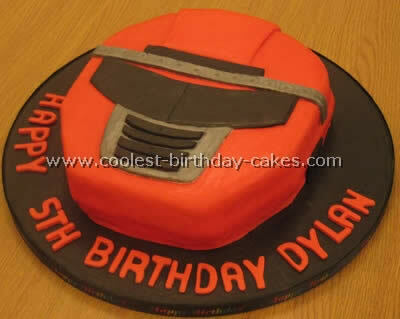 You will find incredible 2D and 3D helmet cakes here. Even better, they come with detailed instructions for you to try at home. 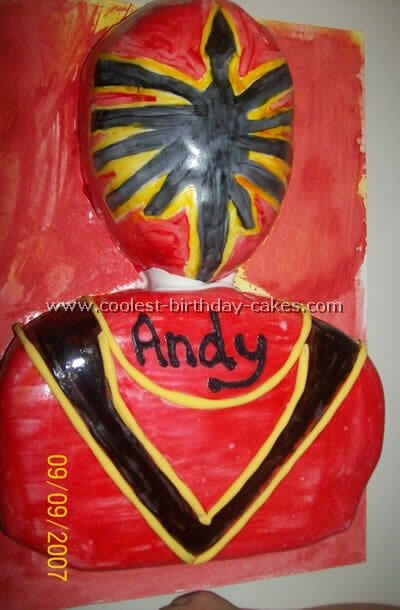 So, check out these amazing homemade Power Rangers cakes for your next birthday cake!